The Interbank GIRO (IBG) fee and Instant Interbank Fund Transfer (IBFT) have been waived with immediate effect. 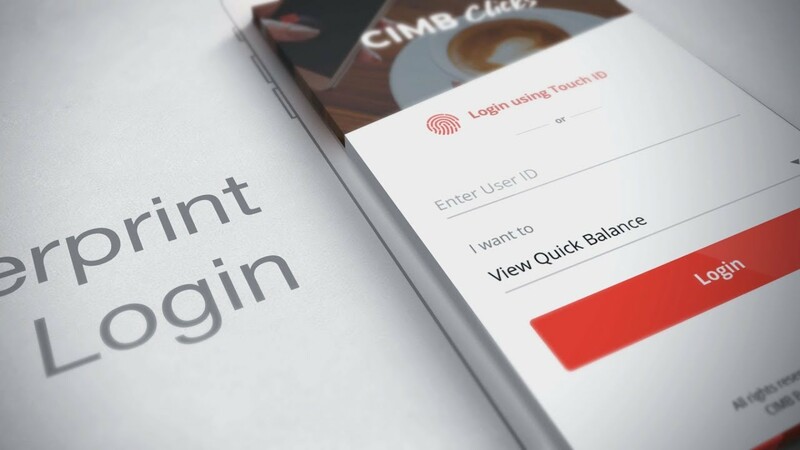 Bernama reported yesterday, 25 April, that CIMB Bank Bhd is waiving the fees for transactions made via its online banking portal CIMB Clicks, as well as the CIMB Clicks and CIMB EVA mobile apps, regardless of transaction amount. 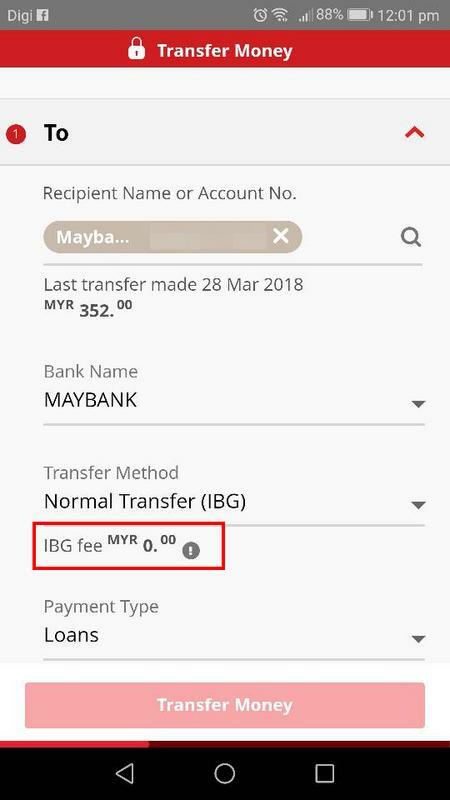 Previously, users would have to pay the usual charge of RM0.11 per transaction for Interbank GIRO (IBG) transactions while a charge of RM0.53 per transaction was also imposed for Instant Interbank Fund Transfer (IBFT). According to a post on the bank's official Facebook page, customers will be able to make the said transactions for free until 30 June 2018 as a "token of appreciation". This means that CIMB customers are able to perform instant online fund transfers for free three months earlier, ahead of Bank Negara Malaysia's (BNM) waiver that will begin on 1 July 2018. BNM revealed late last year that a special waiver will be given to individuals and small-and-medium enterprises (SMEs) for instant online fund transfers amounting to RM5,000 or less. "The announcement is part of CIMB’s effort to drive the usage of digital payments, in support of Bank Negara Malaysia’s cashless society agenda. "We are confident [that] the zero-fee fund transfers will encourage more of our customers to switch to electronic payments, while helping to develop Malaysia’s e-payments ecosystem," CIMB Group Consumer Banking chief executive officer Samir Gupta﻿ said in the statement, as reported by The Edge. Moving towards a cashless society. Open your purse or wallet and check all your cash now. Do Malaysians Spend Too Much Or Are We Not Earning Enough? It is fair to say that most Malaysians are struggling.